A Biblical Theology of the New Testament gives fresh insight and understanding to theological discipline. 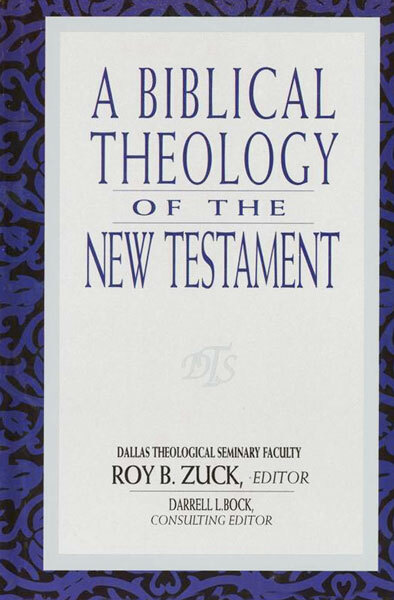 Scholars from Dallas Theological Seminary combine to create this important volume edited by Roy B. Zuck. Each contributor looks at divine revelation as it appears chronologically in the New Testament canon, allowing you to witness God's truth as it has unfolded through the decades.